We agree that it’s not always easy to use an Android Wear device, especially if you have never had one before. However, today we’re going to teach you some tips and tricks that will make your life easier while using your Android smartwatch device. Sometimes, it happens that you will dismiss an important card by mistake. However, you can bring back the dismissed card by swiping down from the top of the screen. If you’re not very impressed by Android Wear’s vibrating notifications, then it is good to know that you can mute the watch notifications by swiping from the top to the bottom of the watch display. After that, you will need to touch the mute icon in order to mute your watch. It is very easy to check the battery life of your smartwatch. To do this, you will have to just swipe down to see a quick summary of your battery life. If you want even more information, go to the Android Wear app on your smartphone and choose Settings->Watch Battery. In there, you will see how much battery your Android smartwatch has left, which applications are using the most battery and you can even enable the power saving features, such as theater or dimming mode. It is also possible to install a web browser on your Smartwatch. The browser is called “Wear Internet Browser” and it can be found on the Google Play Store. You can install a bunch of “Faces” on your Android smartwatch. These “faces” are available in the Google Play Store and they can be installed with your smartphone via the Google Play. Once you have a bunch of “faces” installed on your Android smartphone, you will be able to change them by tapping and holding the smartphone’s screen for two seconds. 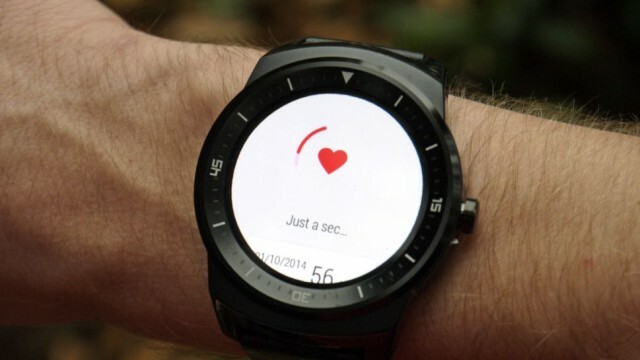 As you can see, there are many things that you can do with your Android smartwatch. 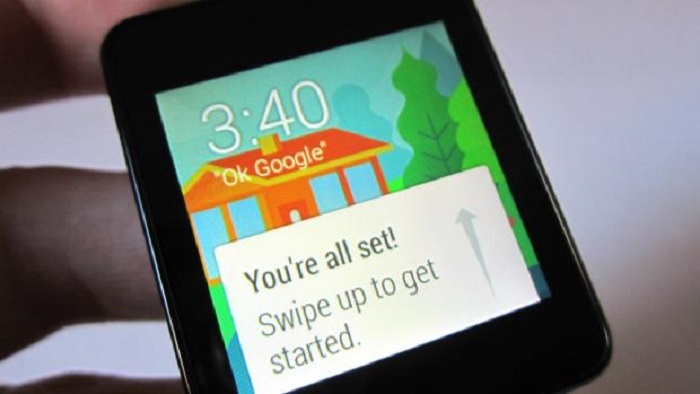 Hopefully, this article will help you to understand how some features are working on the Android smartwatch. To enable Theater Mode on your Android smartwatch, you will have to swipe down from the top of the screen and swipe right to left until you see the “Theater Mode” and tap on it to enable the feature. Once this feature is enabled, even when you will move your wrist, the screen will not light up and you will not see notifications. In order to deactivate the “Theater Mode” option, you will just need to tap the screen twice quickly. If you want to temporarily deactivate the “Theater Mode” feature, you will just need to press the power button once, but keep in mind that once you release the power button, the watch will reactivate the “Theater Mode”. The Sunlight Mode will automatically make the screen of your smartwatch brighter. This is an awesome feature that should be used when it’s very sunny outside. However, in order to preserve battery, this mode will only last for a few seconds. To enable the “Sunlight Mode”, you will have to press the power button three times quickly. In case your smartwatch doesn’t come with a power button, just swipe down from the top of the screen and swipe from the right to the left and look for the Sunlight Mode and activate it. This feature can also be enabled from your smartphone by going to Settings->Sounds & Notifications->Interruptions. Android Wear allows you to store music on your smartwatch. For now, this is only available on the Google Play store and it is very useful for the morning rum or gym. So, just open the Google’s Play Music application, select settings and tap on the option called “download to Android Wear”. Once you do this, you’ve enabled your smartwatch to download music from your Play Music Application. Keep in mind that any song marked as available for offline play will appear on both your smartwatch and smartphone. You can block notifications that are coming from a specific application to your smartwatch. To do this, just swipe from the left to the right until you reach “Block App” and select it by tapping on it. Once you do this, you will be able to choose which applications you want to block. At the same time, you can block applications on your smartwatch by going your smartphone, opening the Android Wear App and selecting Settings->Block App Notifications.